Wooden Decking Market Research Report Focuses on Key Players, Strategic Development, Opportunities, Drivers, Restraints, Size, Share, Trends and Forecast 2018 to 2025. 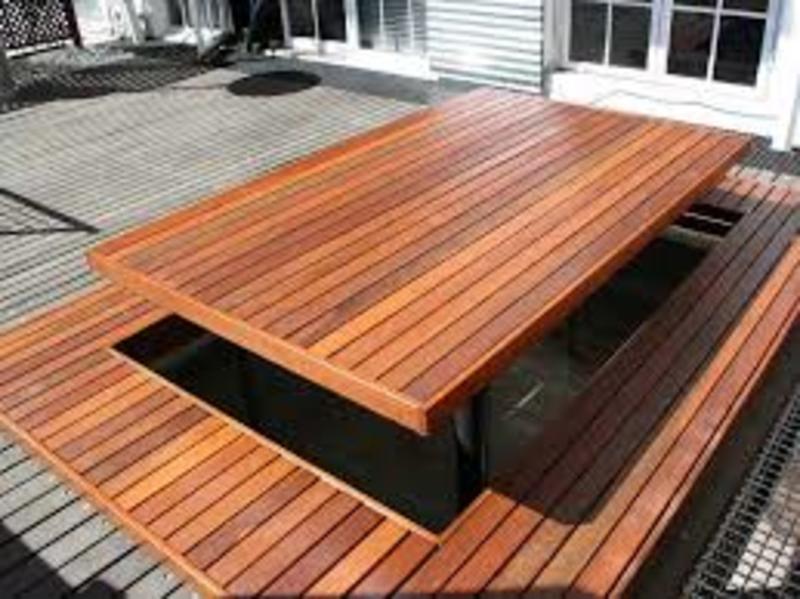 The report gives the clear picture of current Wooden Decking Market scenario and the predicted future of the industry. The report focuses on the basis of market drivers, restraints, growth, trends and forecast for the period of 2018-2025. In addition, the report also maps the market performance by value chain analysis which will help in better product differentiation along with the analysis of each segment in terms of opportunity, market attractiveness index and growth rate. The report on global wooden decking market evaluates the growth trends of the industry through historical study and estimates future prospects based on comprehensive research. The report extensively provides the market share, growth, trends and forecasts for the period. The market size in terms of revenue (USD MN) is calculated for the study period along with the details of the factors affecting the market growth (drivers and restraints). The increasing demand from the construction industry and high disposable income are the major factors pushing the market uphill. But growing demand for low maintenance products and economic slowdown might restraint the growth in the coming years. The report also covers the complete competitive landscape of the worldwide market with company profiles of key players such as Cox Industries, Inc., Humboldt Redwood Company and Mendocino Redwood Company, James Latham PLC, Metsä Group, Setra Group, Universal Forest Products, Inc., UPM-Kymmene Corporation, Vetedy Group, West Fraser Timber Co. Ltd. and Weyerhaeuser Company. Geographically, this market has been segmented into regions such as North America, Europe, Asia Pacific and Rest of The World. The study details country-level aspects based on each segment and gives estimates in terms of market size.